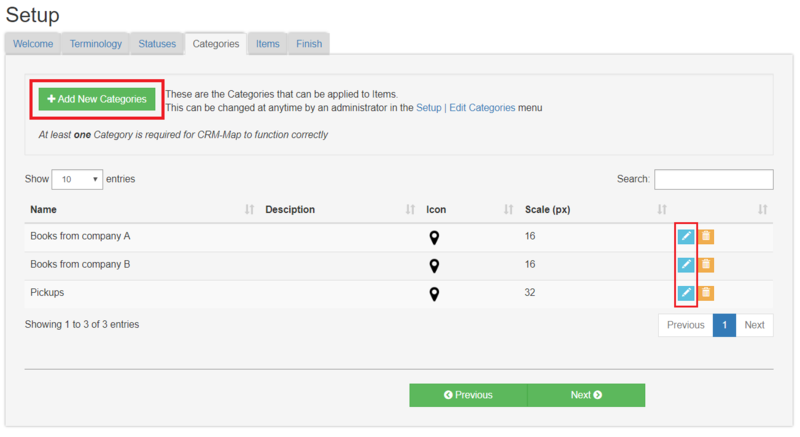 Once an administrator has configured CRM-Map with items associated with categories, it is easy for staff to associate an item to a location. Categories will have icons. The detail of setting this up is covered in a separate video. Allocate a new item by selecting the Add New categories or edit an item with the blue button on the right-hand side. An item can be associated with a category. A category can have one or more items, but each item can have only one category. 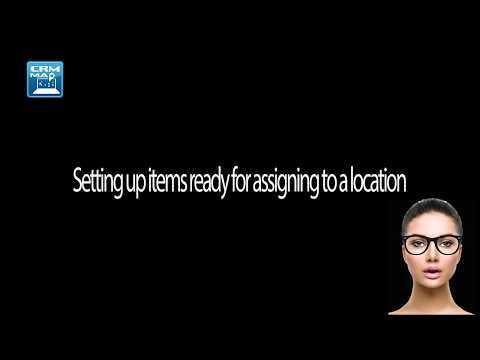 Items are now ready to be assigned to locations.